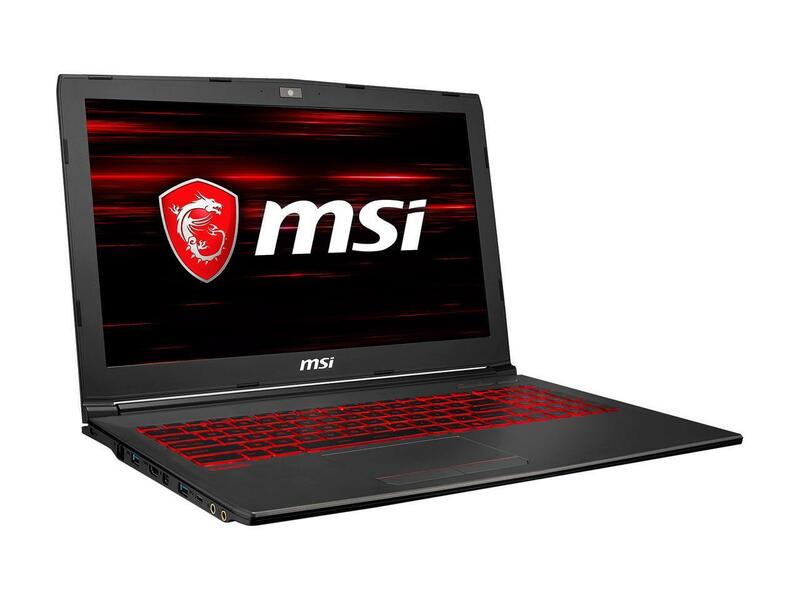 alaTest has collected and analyzed 9 reviews of MSI GV62 8RE-016US. The average rating for this product is 4.1/5, compared to an average rating of 4.1/5 for other products in the same category for all reviews. Reviewers really like the keyboard. The portability is also appreciated. Comments are divided on the usability. The reliability and battery get critical opinions. We analyzed user and expert ratings, product age and more factors. 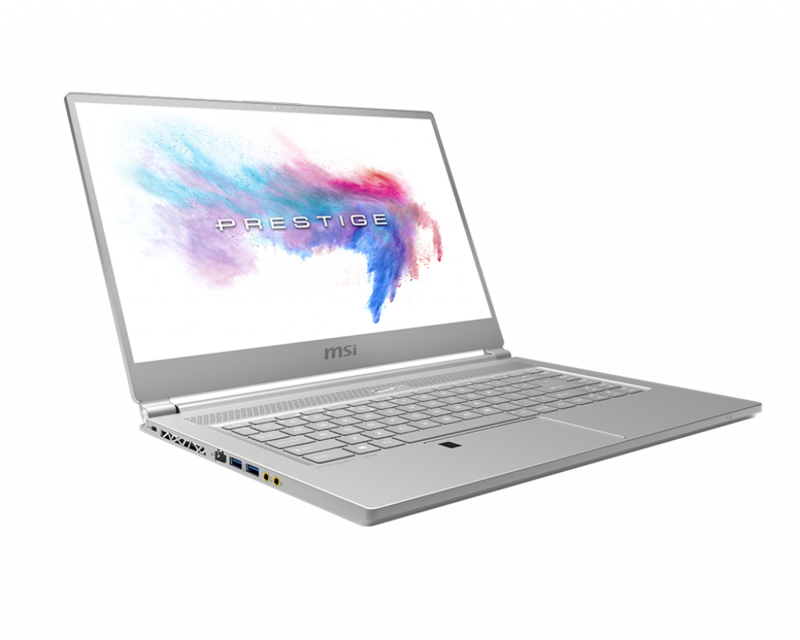 Compared to other products in the same category the MSI GV62 8RE-016US is awarded an overall alaScore™ of 92/100 = Excellent quality.